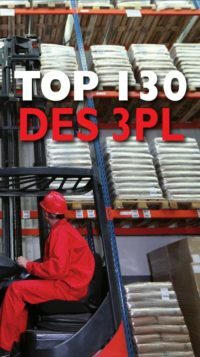 XP LOG arrives in the 62nd place in the rankings “Top 130 3PL” 2013 Supply Chain Magazine (article published in June 2013). The classification criterias include the turnover, the storage area, the number of wharehouses and the number of employees. We talk about XP LOG in the press!